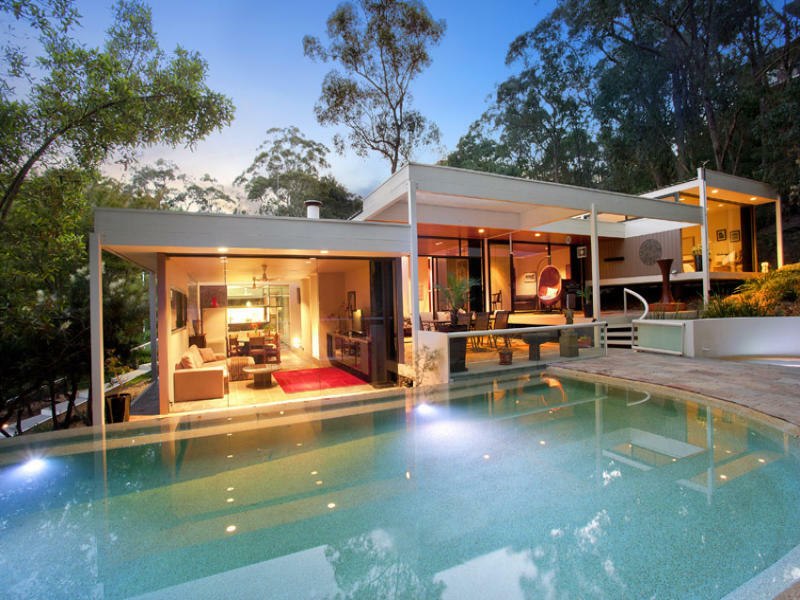 Check out this gorgeous mid century inspired pad for sale. 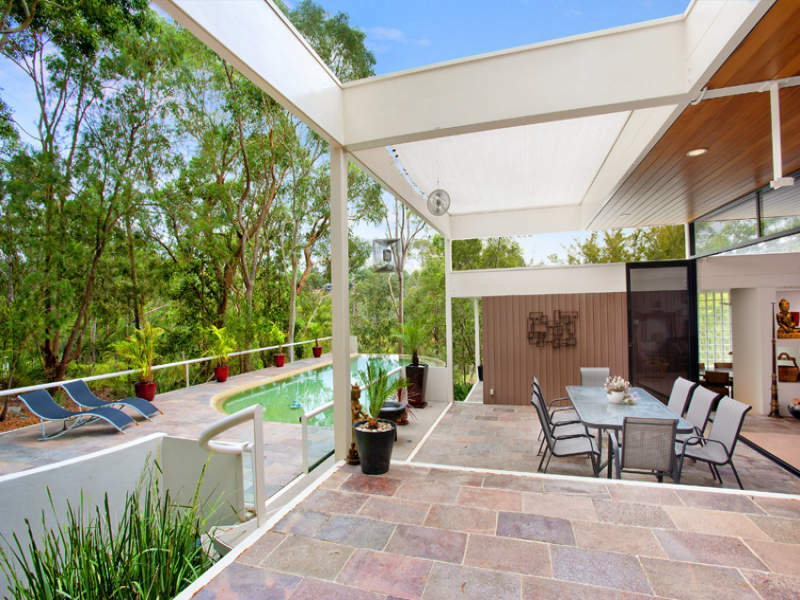 Located in Wahroonga, it’s literally a few houses down from Rose Seidler House! 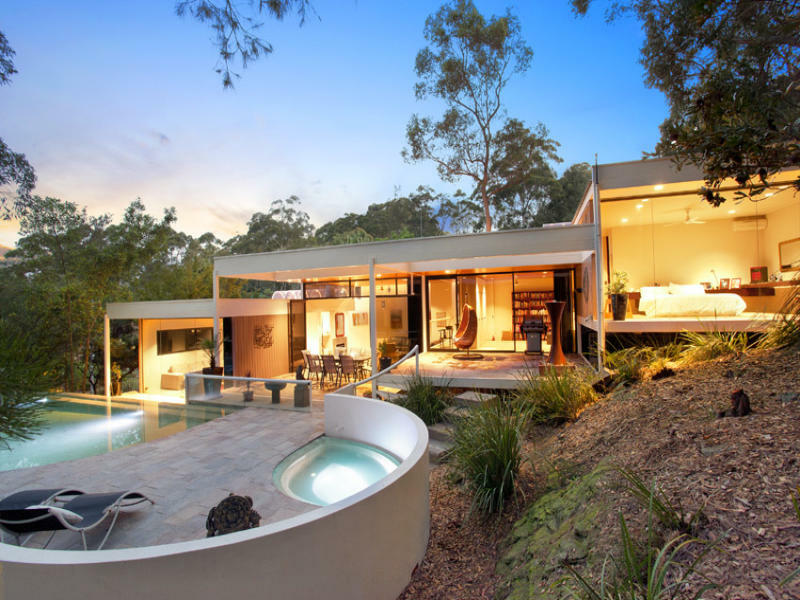 It’s got more than a hint of Harry Seidler style to it too, which isn’t a bad thing. It’s not just pretty, it would be a great place to live in. Basically all the living areas face north to make the most of the sun, the 4 bedrooms all have built ins, and there’s even a sauna and wine cellar. And yes before you ask, it’s got a 4 car garage and a workshop space as well. I think I’m in love. 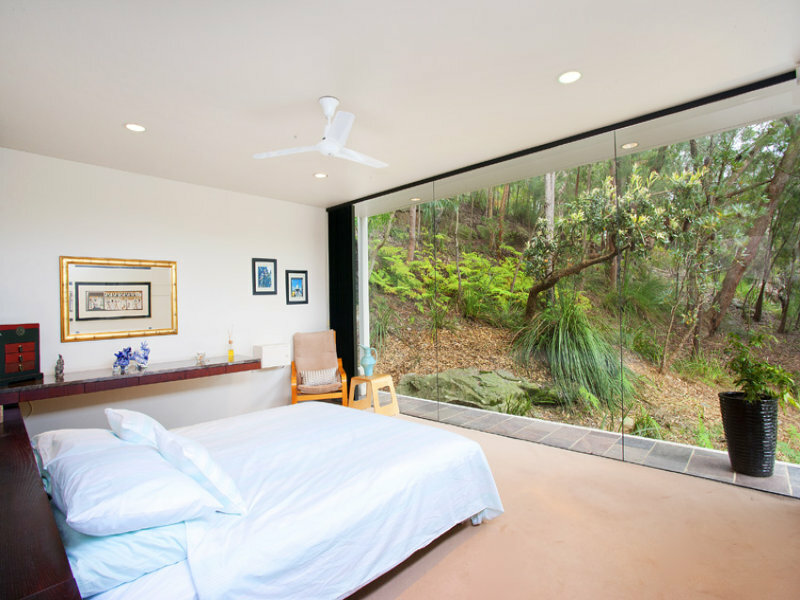 If this kind of thing takes your fancy, make sure you check out the real estate listings on Modernist Australia, which is where we found this beauty. Nice find Hewey…….ha! ha! ha!….loved the “Clement Medmore’s” Furniture, I particularly liked his all in one Phone Table & Chair piece as I remember Mum had one similar back in the 60’s.